The date is June 14, 2015. A young woman diagnosed with over a dozen serious medical condition goes missing after the violent, unexpected death of her mother, and an explicit Facebook status. As police and media scramble to figure out what went wrong, reports come flooding in—the girl is safe… but nothing here is as it seems. The girl is much older than her mother claimed, she does not suffer from any of the ailments listed on her records, and she can walk without assistance. What’s more, as the lies unfold, police suspect she may have more to do with the murder than they first thought. The story of Claudinnea “Dee Dee” and Gypsy Rose Blancharde is one of the most shocking true-crime events in recent memory. I first learned of the murder in a Sword & Scale episode (if you’re not listening to this podcast, you should be). In a classic yet severe case of “Munchausen by Proxy” Syndrome, perpetuated by a narcissist, Dee Dee lied about Gypsy’s health, inventing chronic and sometimes terminal illnesses to garner sympathy, attention, and monetary gifts. Gypsy’s “conditions” also allowed the family to receive complimentary trips to Disney World, free flights all over the country, and a no-strings-attached Habitat for Humanity house. The rabbit hole goes much further down, but for the sake of brevity, I’ll end it there. If you want a more in-depth exploration, I recommend you listen to the podcast episode or watch the documentary, which I thought was excellent. The film garnered some criticism for its “late-night investigation expose” approach, but I’m not sure that’s warranted. On the whole, I thought the documentary did an excellent job not only illustrating the systematic abuse that led Gypsy Rose and her boyfriend to commit murder, but also reporting on the extent of the crime and how it has affected the lives of the people involved. Though the film did paint Gypsy in a sympathetic light at times, it never excused or condoned her actions. If you’re interested in true crime, and especially the Gypsy Rose Blancharde case, this is one documentary worth streaming this weekend. Want even more spooky things in your life? Sign up for my newsletter for writing progress updates, and check back on the blog each week for more horror, true crime, writing, and unsolved mystery posts. 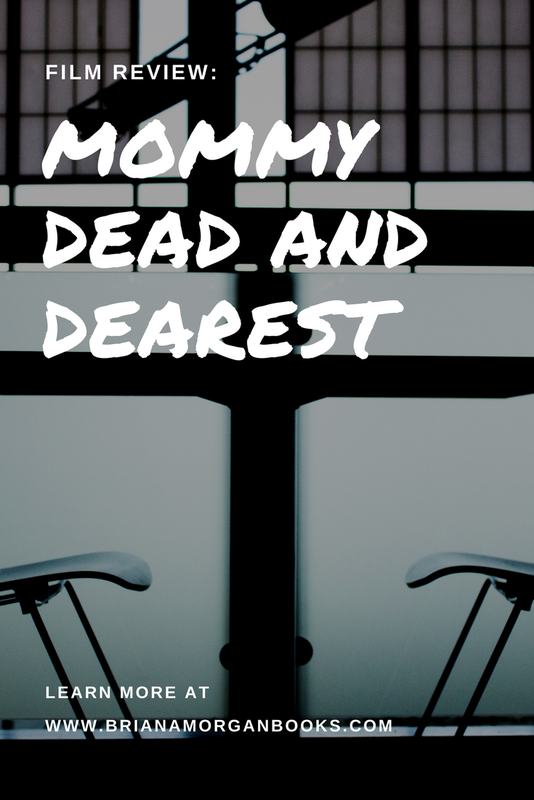 Mommy Dead and Dearest is available on HBO Go and HBO Now. What do you think about this case? What are your favorite crime documentaries?